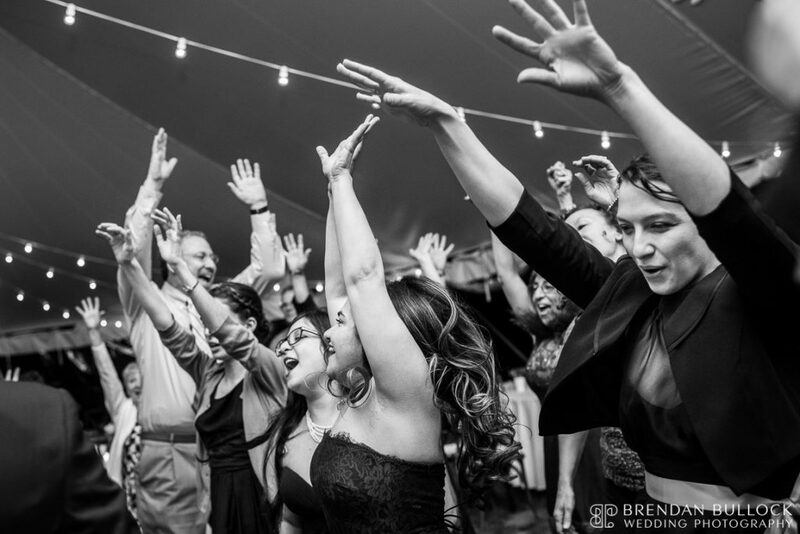 Celebrating love with an incredible dance party is always a favorite. 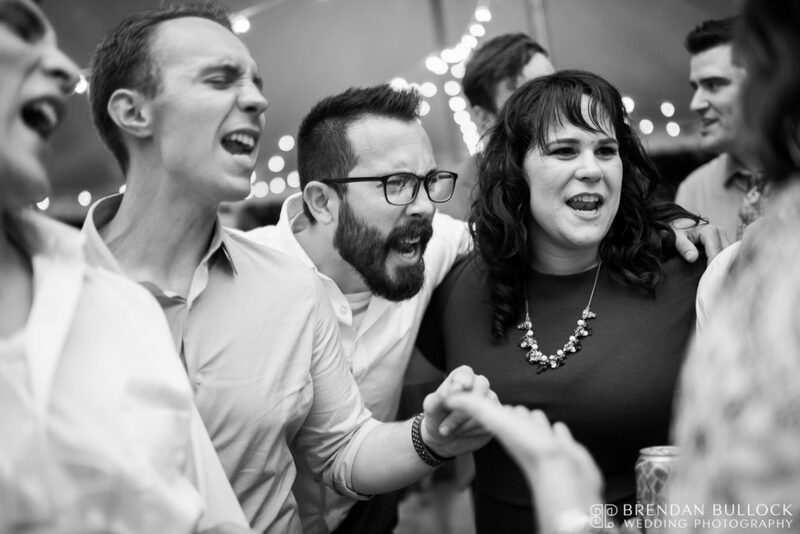 Starting off with Hava Nagila is even better. 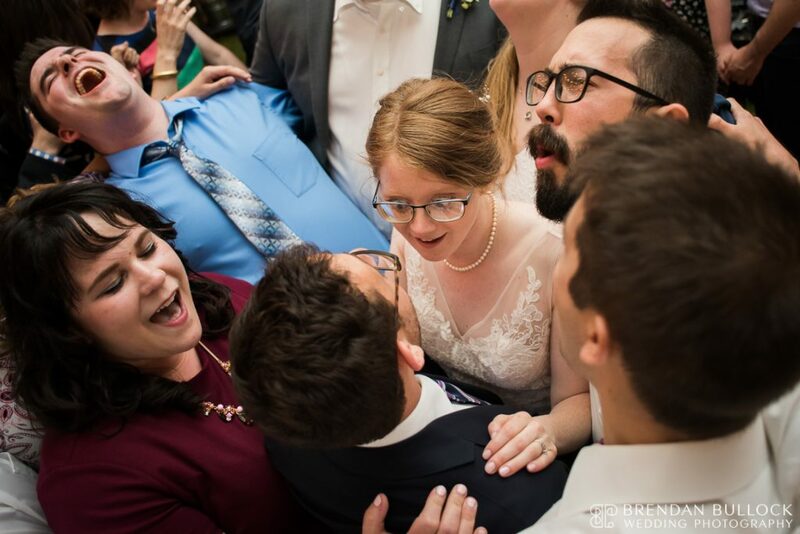 Hannah and Sam decided to share their love with family and friends at the home that has been in Hannah’s family since the 1800’s. 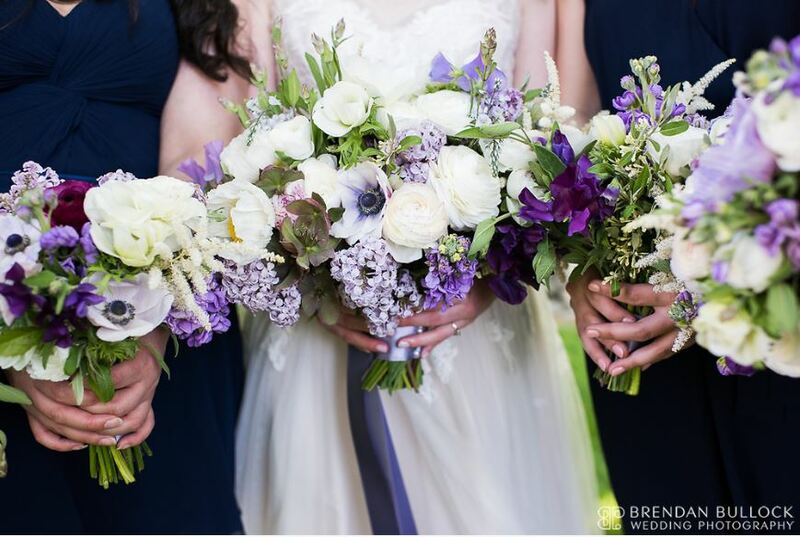 From the backyard in Bowdoinham, the tasty lobster rolls, romantic florals with lilacs, details like the place cards, and the epic dance party, these two thought of everything for a super memorable Maine wedding! 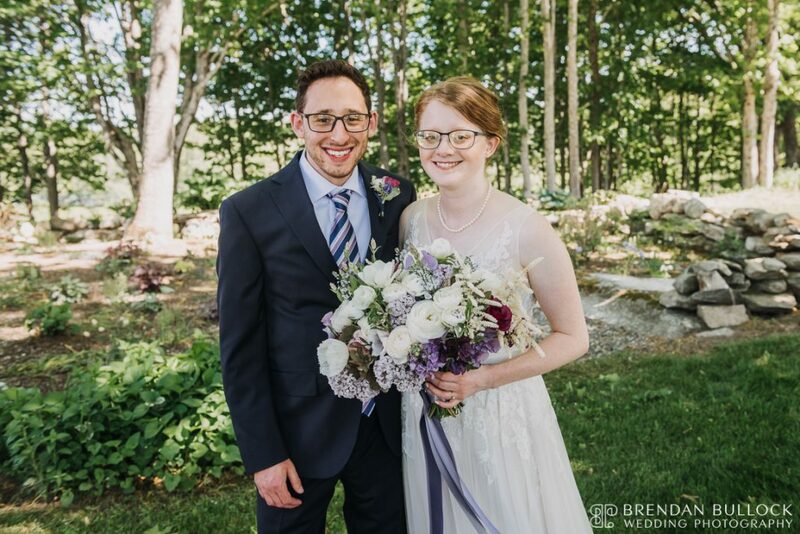 It was the perfect spring day in early June for Hannah and Sam. 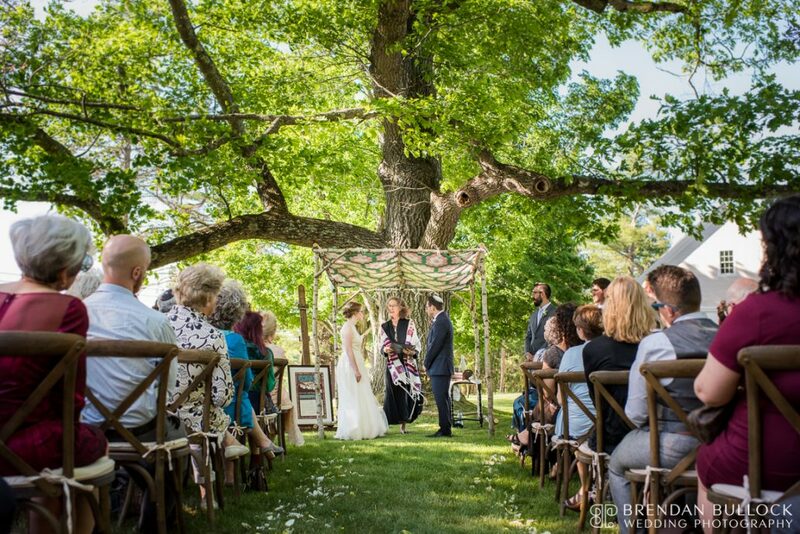 The ceremony was held under a gorgeous tree rich in family history and a chuppah of birch with a guilt from Hannah’s family. 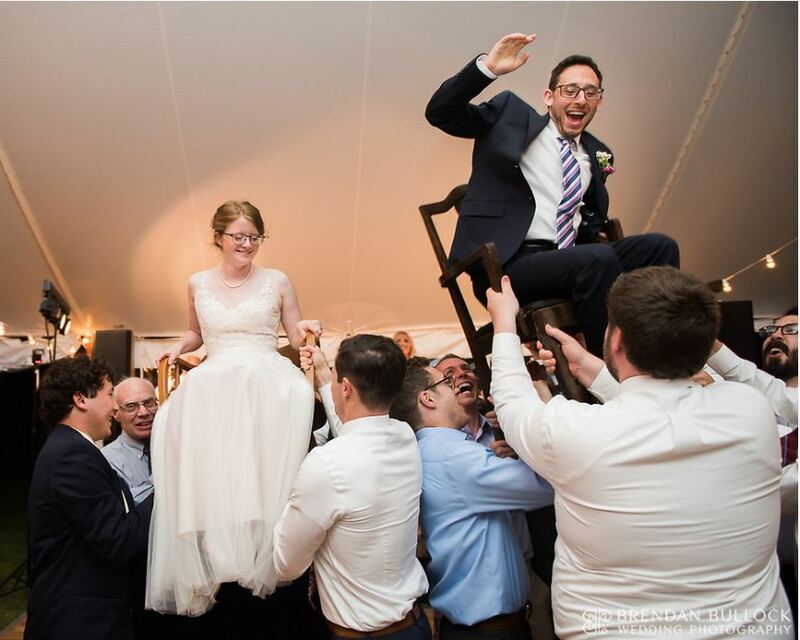 Sam’s Aunt officiated the ceremony and sang a traditional jewish song with Paul accompanying on guitar. 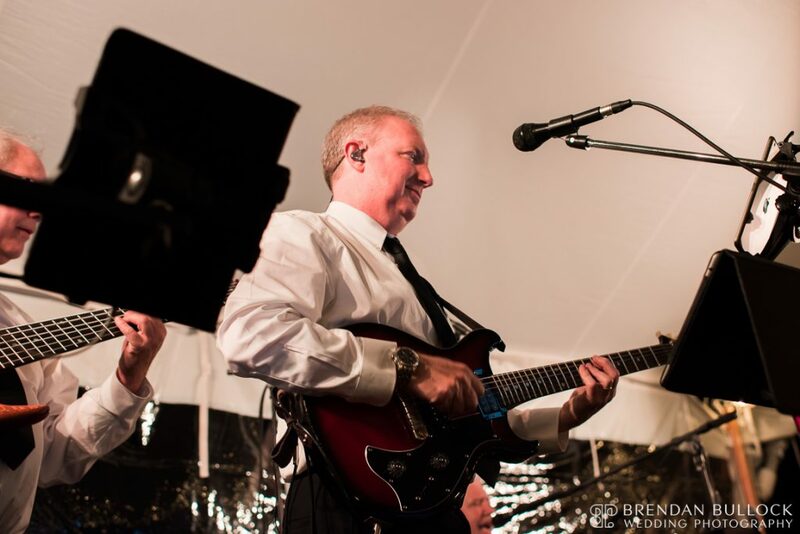 For the processional, Paul played “All You Need Is Love” and for the recessional, “Here Comes the Sun” by the Beatles. After dinner, we opened the dance floor with Hava Nagila. 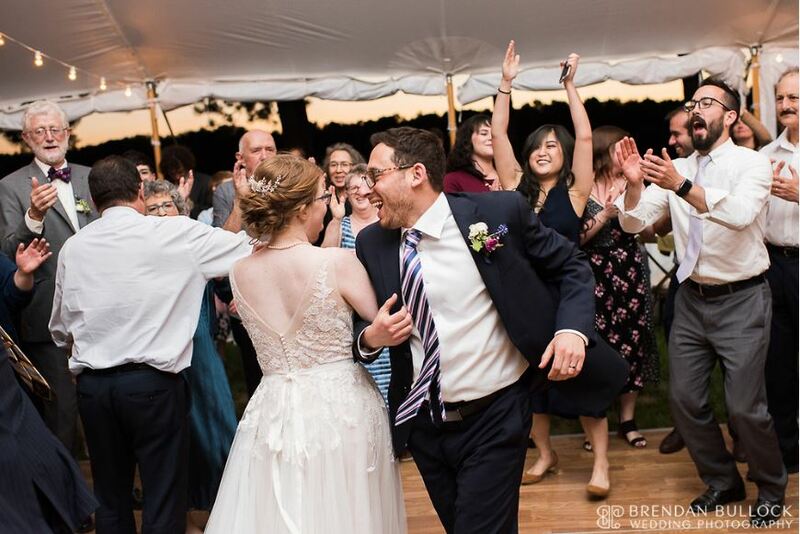 Hava Nagila was played in lieu of the traditional first dance, father-daughter and mother-son dances for Hannah and Sam’s special day. 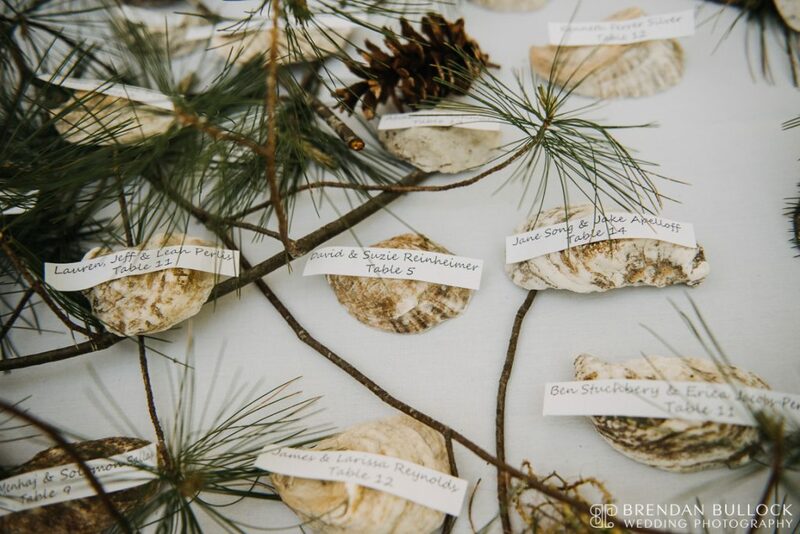 Their entire day was full of history, traditions, Maine, and one big celebration of love! So glad we were able to be a part of it! 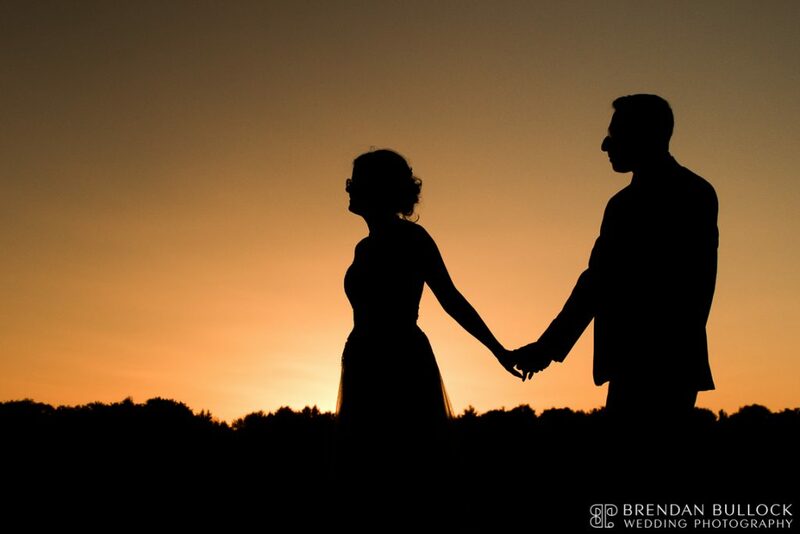 Here’s a look at Hannah and Sam’s wedding photographed by Brendan Bullock Wedding Photography. Thank you, Kate! Such a happy couple!